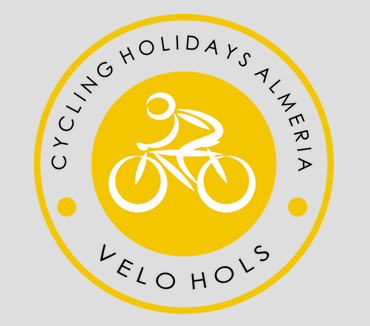 Velo Hols provides self-guided road cycling holidays in Almería province, Andalusia, Spain. 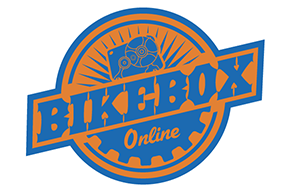 Our focus is to provide warm weather cycling holidays on empty coastal, mountain and countryside roads. Used regularly by the Movistar and Lotto Jumbo professional teams for winter training camps Velo Hols enjoys some of Europe’s best cycling on our doorstep. A five-bedroom beach villa will be home for the week, with free WiFi, pool area, BBQ and dining area, washing machine, and internal bike storage.